Put a ring around July 1 and 2 PST. That’s when the Kindle edition of the top rating crime-thriller SILENT FEAR (A novel inspired by true crimes) will be free for readers worldwide for two days only on July 1 and 2 PST. Scotland Yard detective Valerie Crowther is assigned to investigate the murder of a student at a university for the deaf in London. The murder investigation coincides with a deadly flu virus outbreak, resulting in the university being quarantined from the outside world. When more deaf students are murdered, it becomes clear there is a serial killer operating within the sealed-off university. A chilling cat-and-mouse game evolves as the unknown killer targets Valerie and the virus claims more lives. A stunning, claustrophobic, ‘whodunit’ murder-mystery, Silent Fear is the eighth novel by father-and-son writing team Lance & James Morcan, writers of the bestselling White Spirit, The Orphan Trilogy and Into the Americas. 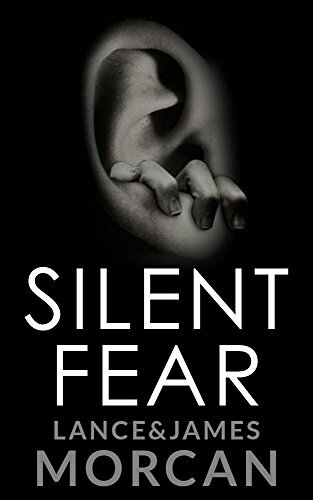 Mark your calendars – Silent Fear will be free for Kindle July 1 and 2.